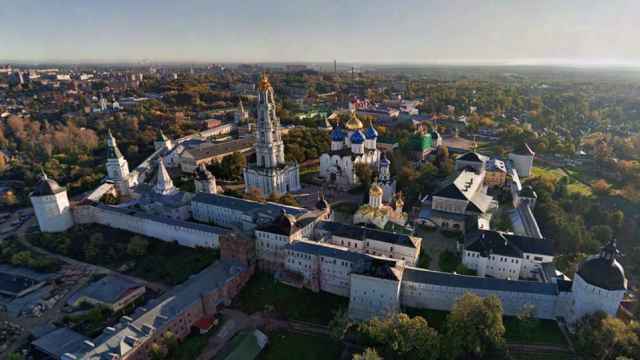 Move over, Toronto, Brussels and Los Angeles: this Russian city of just 3 million has all the trappings of a better life. 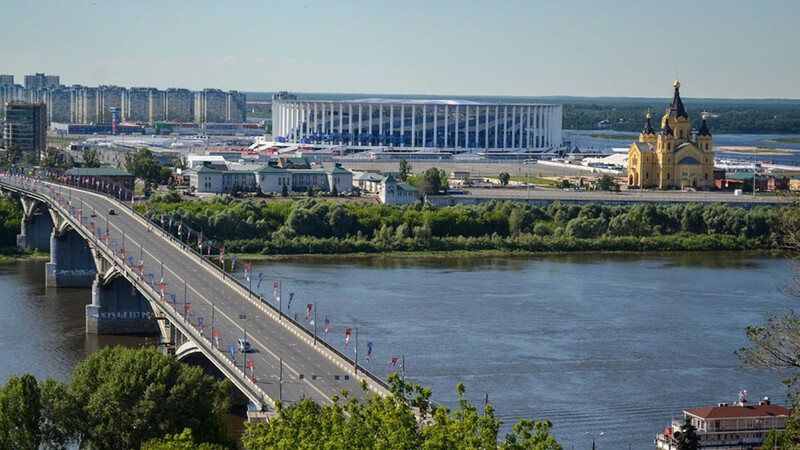 A 2019 quality of life ranking published last week placed Nizhny Novgorod in 109th position overall, ahead of a number of major world cities and the two biggest Russian cities, Moscow and St. Petersburg. 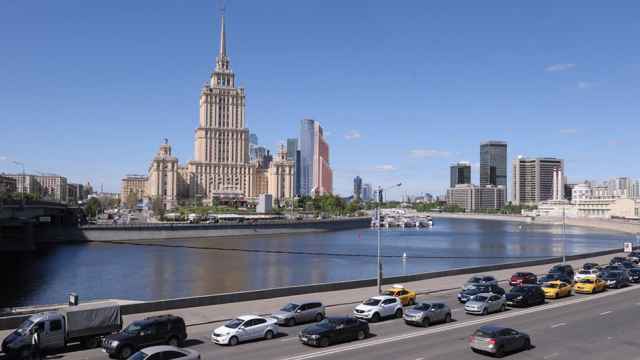 The industrial city east of Moscow placed higher than Toronto, Brussels, Madrid and Los Angeles on the cost-of-living data collection website Numbeo rating published Friday. St. Petersburg (182), Moscow (191), Yekaterinburg (199) and Novosibirsk (206) were the only other Russian cities to make the list. Numbeo ranks cities according to purchasing power, low cost of living and house prices relative to income. Low pollution, traffic, good health care and safety also add points to the city. Overall, Russia ranked 59th out of 71 countries in Numbeo’s quality of life rating. The Australian capital of Canberra, the Dutch city of Eindhoven and Raleigh, North Carolina were rated Numbeo’s top three cities respectively.